Leave No Trace is an Outdoor Ethics Programme designed to promote and inspire responsible outdoor recreation through education, research, and partnerships. An ethic can be defined as knowing what the right thing to do is, and doing it, even if there is no one about to see you do it. Leave No Trace depends more on attitude and awareness than on rules and regulations. 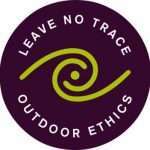 Techniques designed to minimise the social and environmental impacts to the outdoors are incorporated into the Leave No Trace Outdoor Ethics Education Programme as seven principles. The Leave No Trace programme is designed to help outdoor enthusiasts value the natural environment, to understand the impact of their activities, and to enable them to make decisions to minimise that impact while still enjoying their activities with freedom. Practice a Leave No Trace ethic: Make it hard for others to see or hear you and LEAVE NO TRACE of your visit. Respect the people who live and work in the countryside. Park appropriately – avoid blocking gateways, forest entrances or narrow roads. Remember that farm machinery, local residents and the emergency services may need access at all times. Preserve the past: examine – without damaging – archaeological structures, old walls and heritage artefacts, e.g. holy wells, mine workings, monuments. 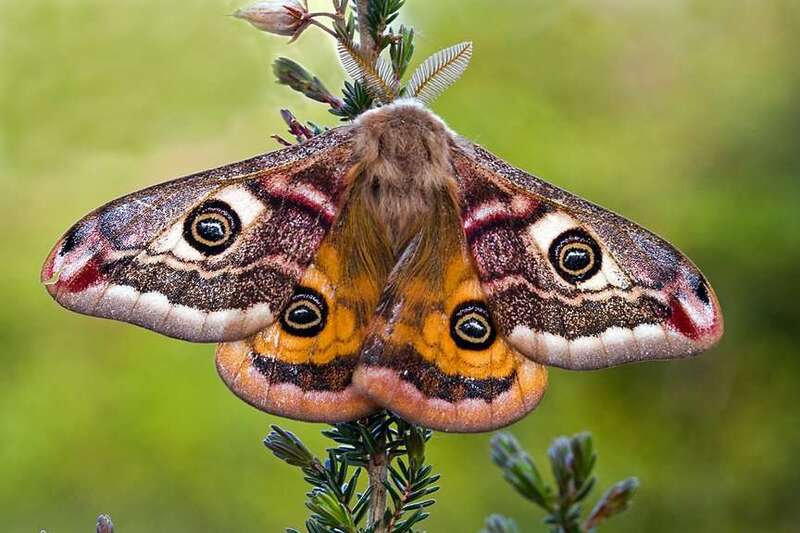 Avoid introducing non-native plants and animals, e.g. zebra mussels in rivers and lakes.